Are you a teenager trying to navigate faith through chronic illness? I’m here to tell you, you are not alone. When sickness takes over your life, it’s a never-ending battle to make it through each day. How do you cope? How do you keep fighting? Most of all though, how do you find God in the midst of the suffering? Through my own journey of sickness, I’ve struggled with the same questions—questions we all think but are afraid to ask. My name is Sara, and I’ve been sick with Lyme disease and more since I was fourteen. Those questions you’re afraid to ask? I’ve asked them too—as have many others. This book addresses topics and questions such as: Why is there sickness? Where is God in sickness? Resting in the storm How to deal with the way chronic illness changes you Joy and despair Hope Praying through chronic illness Relationships in the midst of chronic illness And more! The journey of illness is not an easy one, but hope remains. God hasn’t left us. He hasn’t forgotten us. On the contrary, He’s making diamonds out of us. My Thoughts On "He's Making Diamonds"
Sarah Willoughby has written a very moving account of what it's like to be a youth with chronic illness and some of the mental health issues that arise from them. She carefully approaches various topics including despair, joy, guilt, prayer, communication, relationships, hopes, disappointments, carers and more. Of course the entire book is faith based, highlighting God's heart and will for us, and references scripture frequently. Sarah writes in a very natural and informal way, as if she's sitting with you having a chat. 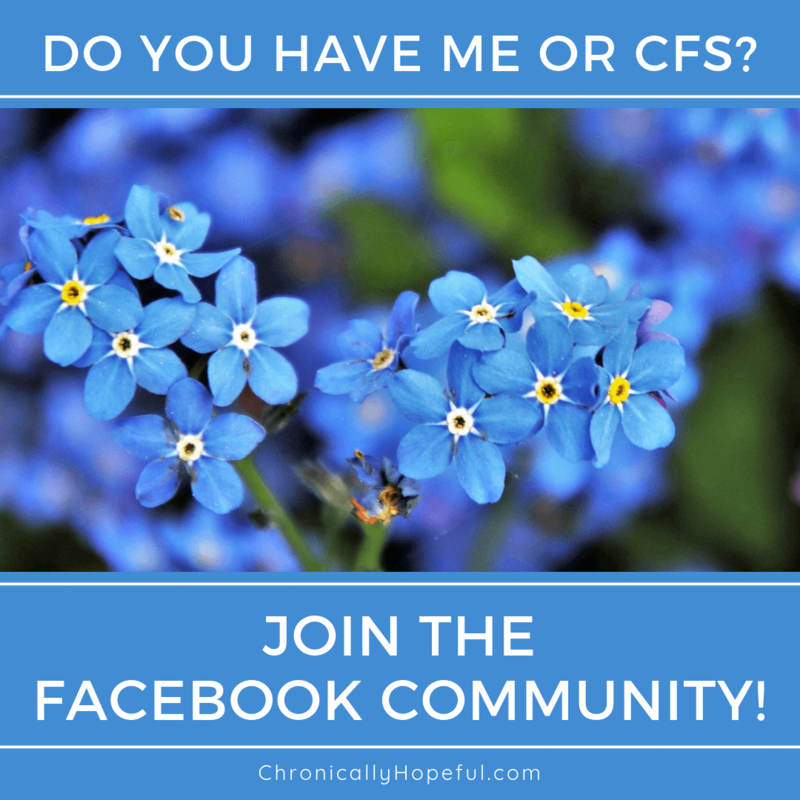 You get to see her joy in Christ and feel the turmoil that chronic illness brings to life. A very honest and relatable account of life as a sick person. I love how she's sprinkled mercy and grace throughout, pointing out that illness is not our fault and to let go of guilt, but also gently reminding us that those around us also suffer when we do and they don't always understand what's happening. Each chapter also ends with a "Take It Deeper" section where she guides you on how to apply some of the things covered in a practical way. One thing I didn't agree with was Sarah's statements that "God has given you your sickness" for whatever reason. It is my firm belief that He doesn't give us sickness, but that it is a part of this fallen world and He absolutely can and does use it - for His glory and our good. So I read those statements as meaning that He's "allowed the sickness to happen" for whatever purpose. Sarah admits that she doesn't have the answers to all those difficult questions yet, but she certainly points you to the One who does! Overall I think this book beautifully highlights God's love for us and the powerful way in which He can and does use any circumstance - even illness - to bring about good and beauty in our lives. This book would make an excellent gift not only for any teen who is struggling to come to terms with their new life of chronic illness, but also for their friends and relatives - providing insights and helpful tips that patients might not yet have the words to express themselves.